Many times people try to lead Creative Warriors from the outside. They offer us material bonuses, or things that just aren’t satisfying. Creatives, though, chase purpose and fulfillment. That means we need to start at the heart, start with passions, and work our way from the inside out. Ultimately that means we should be working on our strengths. We should dedicate ourselves to what we are not only good at, but what we love doing. Let other people who are better than us in other areas work on our weaknesses. The goal is to find our joy in work, which is something that goes much much deeper than happiness. When we find this joy, it lights the fire of the people around us. It motivates them to work harder and find their joy in life. It’s like they say, success breeds success. 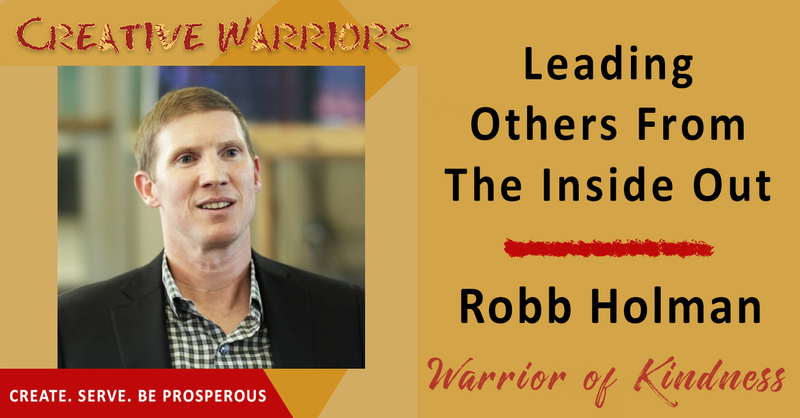 On this episode of the Creative Warriors Podcast we are joined by Robb Holman. Robb is an internationally recognized leadership expert, executive coach, keynote speaker, and author who has a heart for authentic relationships and a true talent for equipping people with the skills and the knowledge necessary for their success. With passion and exuberance, Robb’s dynamic teaching style has successfully led countless business owners, executives, and leaders through his exclusive and proprietary method of Inside Out Leadership™ Coaching. In helping his clients learn how to connect with their unique life’s purpose, they are finding success in a way they never expected – from the inside out. As a lifelong serial entrepreneur, Robb has founded numerous, highly influential organizations, both for-profit, as well as non-profit. His current endeavor is as founder and CEO of Holman International, a global leadership consultancy revolutionizing the way business leaders operate. 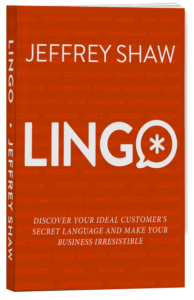 Download this episode today to learn how you can begin leading from the inside out. Joy goes deeper than happiness. Contentment means you are satisfied. Start at the heart and what inspires people. You should leverage your strengths. People love to be around people who are comfortable in their own skin. Find people whose strengths are your weaknesses. Make a list of 5 declarations. Responsibility for impact means learning to lead yourself first. Leaders are big givers, and need to learn to be receivers.